_Математика эфалди применяет формулу эфалди для математических выражений, как это наблюдается в формулировке: КПД = 4 - 4К. но в эфалди области она претерпевает изменения, учитывая относительность пространства и времени и превращается в начальное образование, несмотря на ее величие. Она формирует знание для выявления эфалди - более сложной системы знаний. Без существующей математики чрезвычайно тяжело получить формулу эфалди, а также ее применить. _Для получения точной формулы эфалди потребовались многие годы изучения предметов науки. _Формула эфалди содержит в себе всю емкость современной математики и других наук и без них она не представляет ничего, кроме набора букв, слов и фраз. _Возникает противоречие разрешения и запрета, позволяющее создавать новую математику. _Физика, химия и другие науки применяют противоречивые правила математики и, тем самым, также позволяют их преобразовывать. The mathematics эфалди applies the formula эфалди to mathematical expressions. The existing mathematics at the certain stage the task carries out, But in эфалди areas she(it) undergoes changes, taking into account a relativity of space and time and turns to initial formation(education), despite of its(her) greatness. She(it) forms knowledge for revealing эфалди - more complex(difficult) system of knowledge. 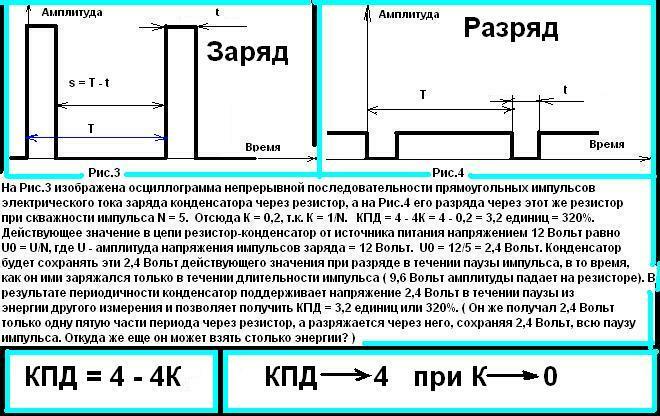 Without existing mathematics it is extremely heavy to receive the formula эфалди, and also her(it) to apply. Receptions of the exact formula эфалди needed many years of study of subjects of a science. The formula эфалди comprises all capacity of modern mathematics and other sciences and without them she(it) does not represent anything, except for a set of the letters, words and phrases. It is possible in every possible way to criticize everything, but it is impossible to deny positive in all. Without the opponents there are no scientists. The doctrine arises on the basis of the previous doctrine. The mathematics works with numbers, algebraic fractions, equations etc. In fractions it is authorized to multiply (or to divide) numerator and denominator into the same number not equal to zero. Numerators and the denominators of fractions thus include letter designations of unknown numbers. The equations contain the left and right parts. The equations cannot be divided into a multiplier containing unknown. There is a contradiction of the sanction and interdiction allowing to create new mathematics. 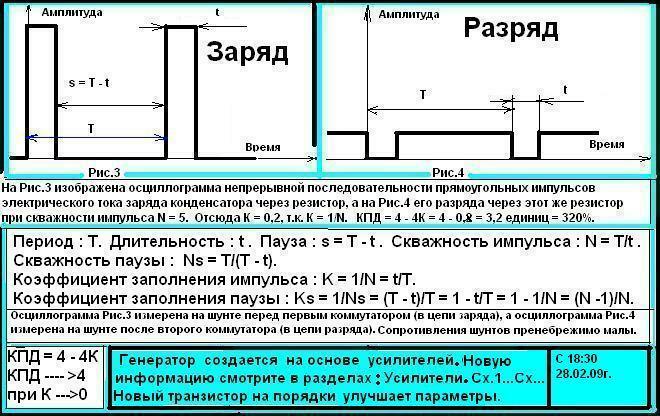 Physics, chemistry and other sciences apply противоречивые of a rule of mathematics and, thus, also allow them to transform.